What is an inclusive STEM high school? 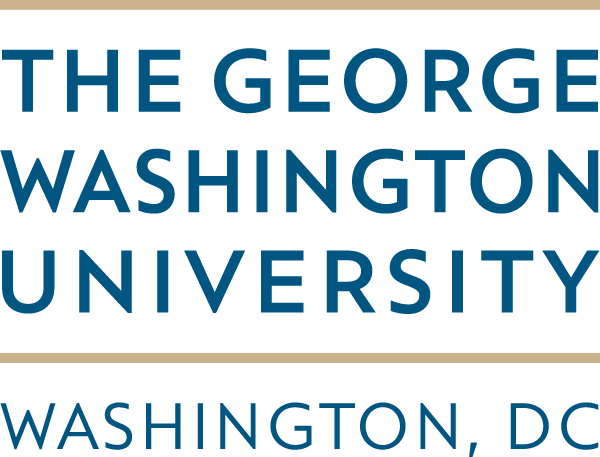 Researchers at George Washington University (OSPrI project) and SRI International (iSTEM project) are conducting research to investigate the characteristics of STEM-focused high schools and their impact on student achievement and STEM interest in underrepresented groups. The Opportunity Structures for Preparation and Inspiration (OSPrI) project uses a multiple instrumental case study design to examine the critical components of ISHSs that provide STEM learning opportunities for students from underrepresented groups. Learn more. iSTEM is the first large-scale controlled longitudinal study of the impacts of ISHSs in the United States. The quasi-experimental study compares the outcomes for students attending an ISHS with those of their counterparts attending other types of schools. Learn more. This project is funded by the National Science Foundation under NSF grant numbers DRK12-1316920 and DRK12-1118993 (SRI) and DRK12-1118851 (GWU). Any opinions, findings, and conclusions or recommendations expressed in this material are those of the author(s) and do not necessarily reflect the views of the National Science Foundation. © 2015 SRI International, George Washington Univeristy & George Mason University. All rights Reserved.